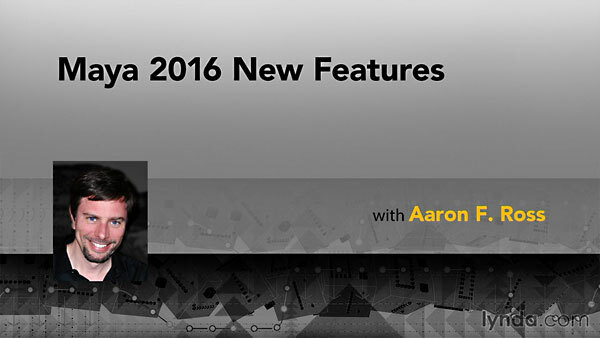 Info: Find out what’s new and improved in Maya 2016. Aaron F. Ross reviews the features and enhancements that will benefit 3D artists the most, such as the streamlined interface and color management system, the redesigned Hypershade material editor, and the powerful and fun sculpting tools. He’ll also cover paint-free skinning with delta mesh deformers and improvements to instance and dynamic systems like XGen and Bifr?st.